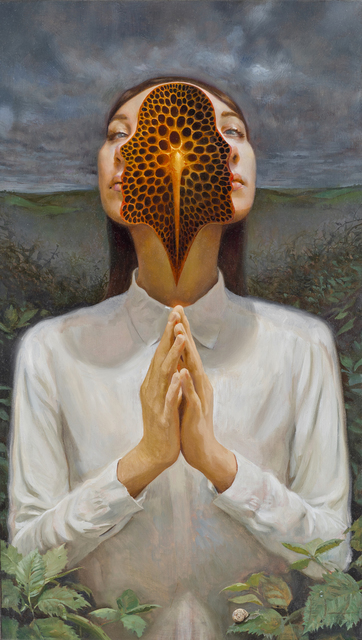 Paul Booth & Last Rites Gallery are delighted to announce Interoception, the highly anticipated, debut solo exhibition of artwork by Miles Johnston. “Interoception” is the essence of our internal states of thought and feeling, covering a broad range of sensory experiences emanating from places in our bodies that we don’t always fully understand. This lesser-known sense goes beyond the physical and into the deeply emotional, affecting self-perception and ultimately placing emphasis on our metaphysics. 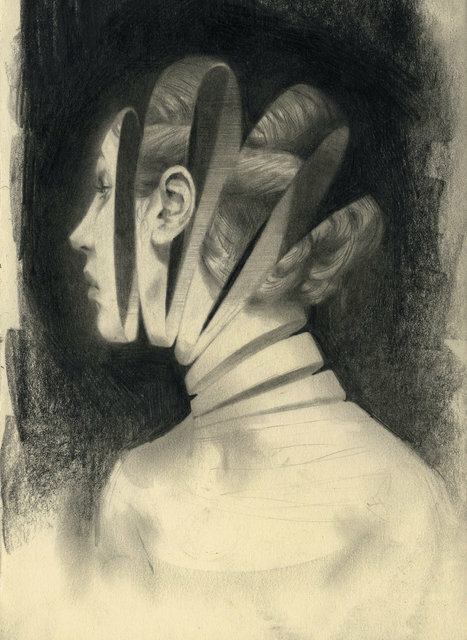 Our minds will struggle with personal and perplexing questions: Why do we feel empty inside? Why do our minds conjure desolate and desperate thoughts on loop as we go to bed? Why does our mind create a self-perception that oftentimes deviates from what our body already provides? 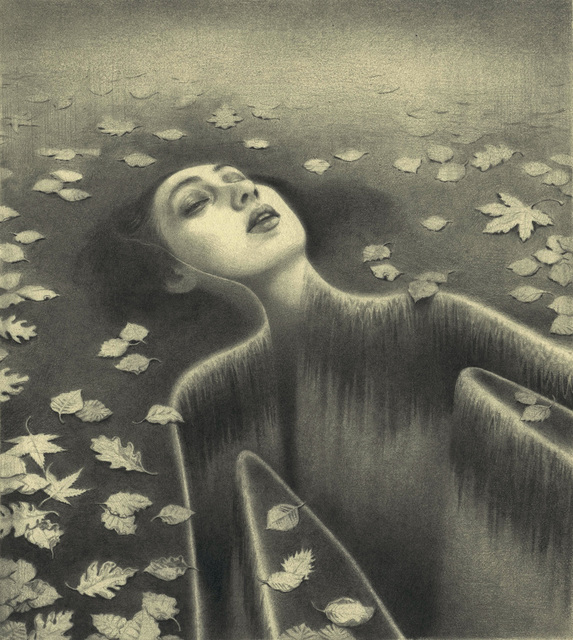 All of these subverted questions build a platform for Miles Johnston to set up his compositions and explore the deviations between our internal states of consciousness and the complex, underlying reality of our life situations. Retrospection focuses a lonely woman in an open field amongst a hanging moon as her head infinitely folds back on itself inward, suggestive of the disconnection and uncertainty we have with ourselves from the reality about us. 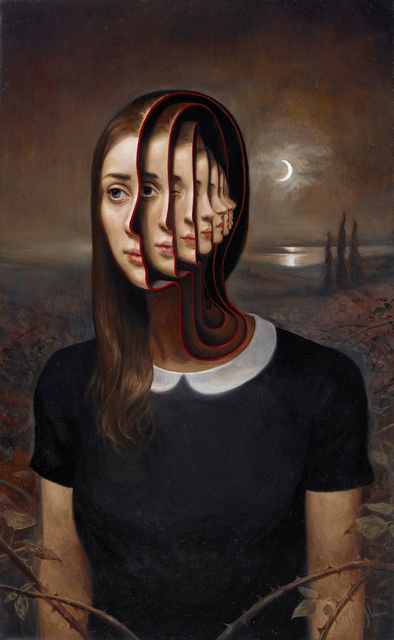 Dualism has a woman quite literally split in two; as she hangs a heavy head on her hands and knees, a chasm splits a surreal landscape down its center, of which the subject is also split. 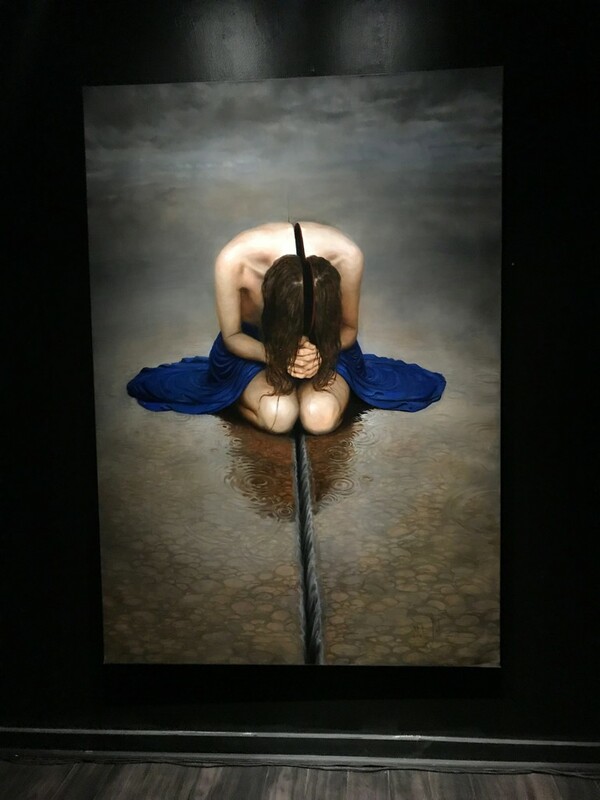 She is a part of the chasm, this deep divide that gives our consciousness two sides to jump to, multiple choices to make, but no clear decision as to which side is the most stable. 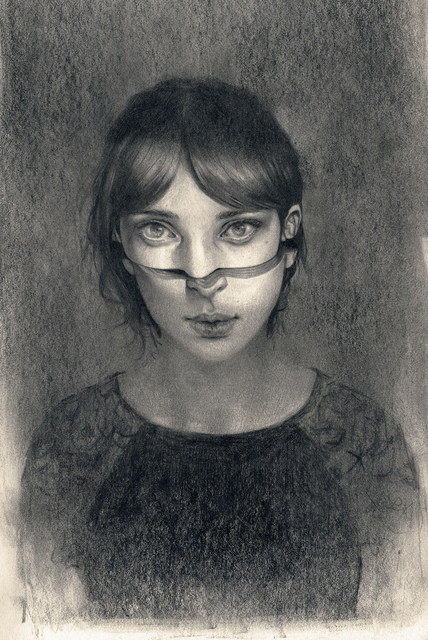 Miles Johnston’s dysmorphic portraits revel in the lucid and surreal. A softer drawing and painting sensibility allows for the pieces to rest easy in dreamlike moments. 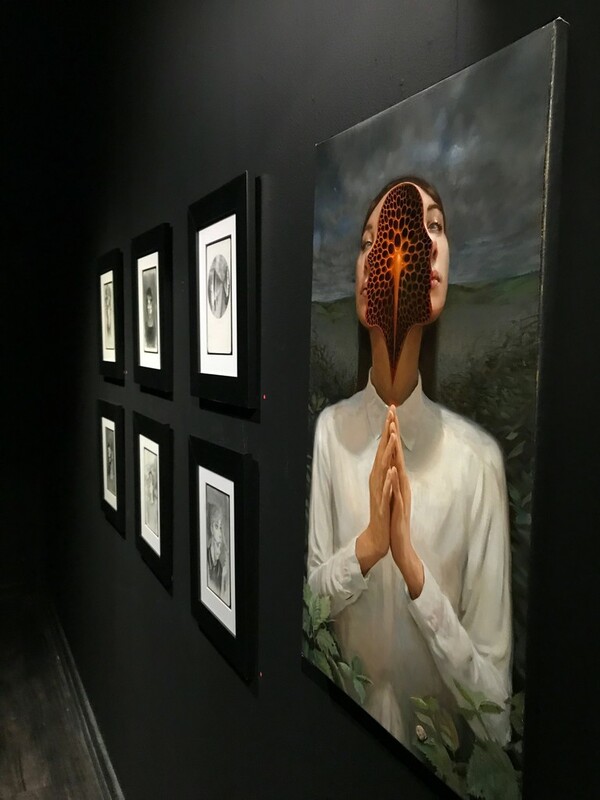 The works tell stories of transformative moments in the lives of all of us, moments that can stand as turning points or lessons of life; “Guilt” reminds us how slimy and lost we can feel when we’ve bottled up and kept secrets, as snakes burst forth from the head cavity of someone laying down in shame. Interoception showcases part of the works on Moleskine journal paper, journal entries documenting everyday moments of emotional confusion that we must endure growing as humans. When we feel as disgusting as Guilt suggests, we hope to never return to those emotions even if we cannot fully understand why those feelings are there to begin with. 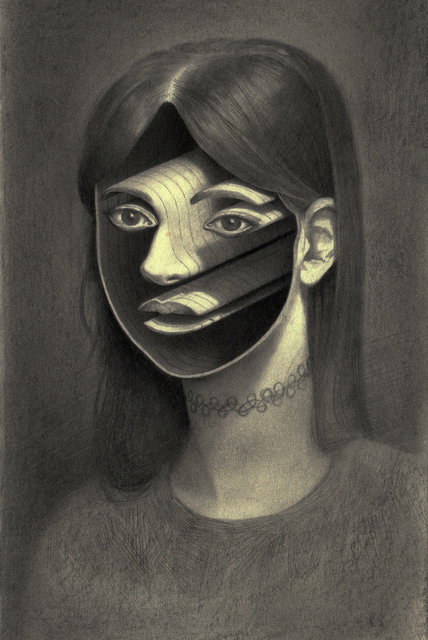 Johnston’s drawings play similarly to the habit of interoception; his subjects do not represent an absolute form of human anatomy and instead focus on metaphorical anatomies. Each piece is a statement on how we feel in particularly transformative moments, day to day, on a more intimate level. 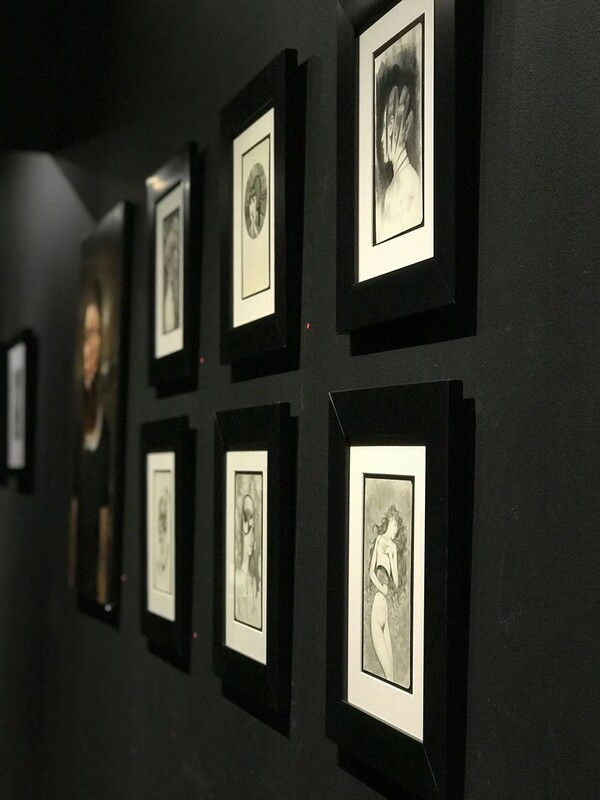 His drawings and paintings mirror the human tendency to question our nature as more than just flesh and bones and to suggest that behind all of the superficial murk and confusion, we can all be stuck in temporary crises and work together to break out of the loop. 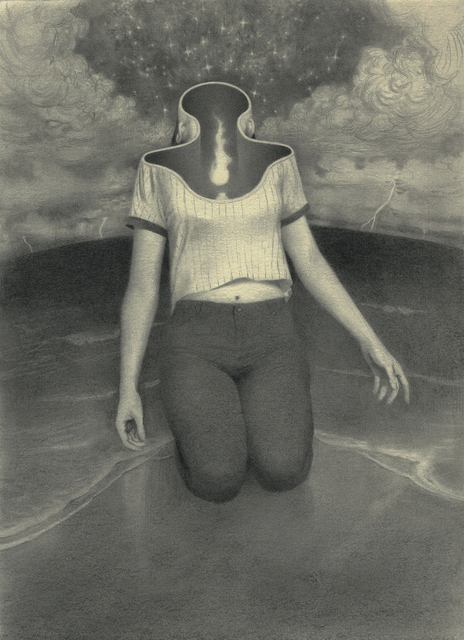 Miles Johnston is an emerging artist living and working in Sweden. Born in the United Kingdom, Johnston has always been drawing and started serious self-study as a young teenager. 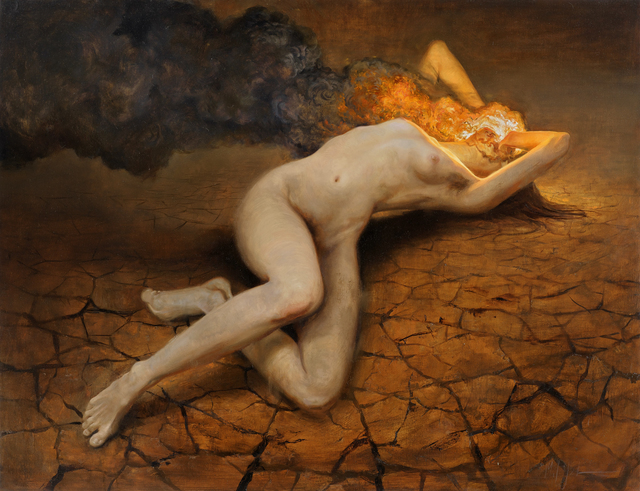 From 2011-2014 he trained at the Swedish Academy of Realist Art and has since become one of the academy’s main instructors. 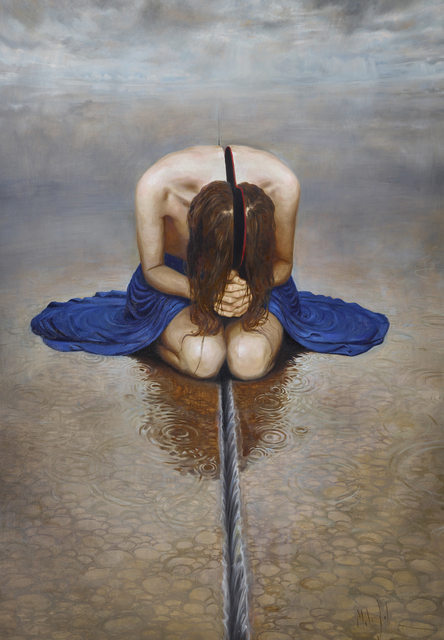 Interoception will be the first solo exhibition of Miles Johnston career. 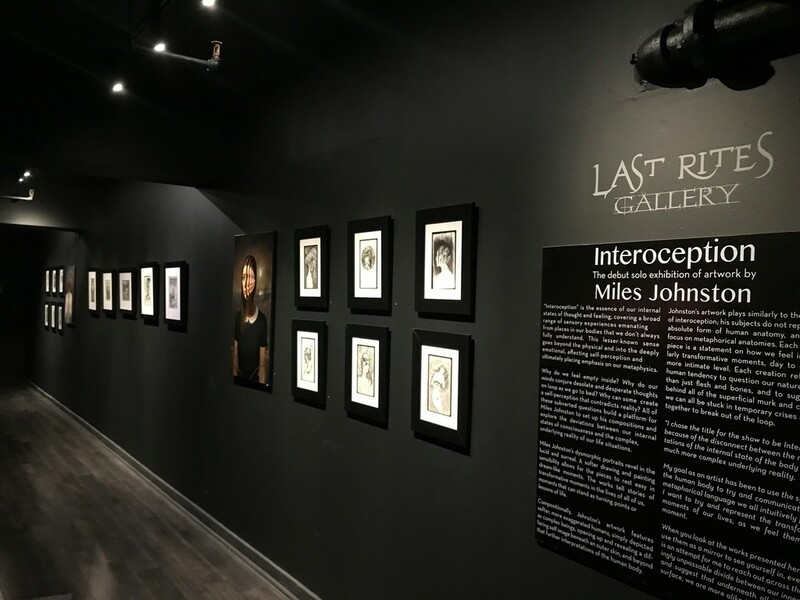 The opening reception for Interoception will be held at Paul Booth & Last Rites Gallery, 325 W 38th St #1, New York, NY 10018 on March 31st, 2018 beginning at 7 PM. This event is open to the public. 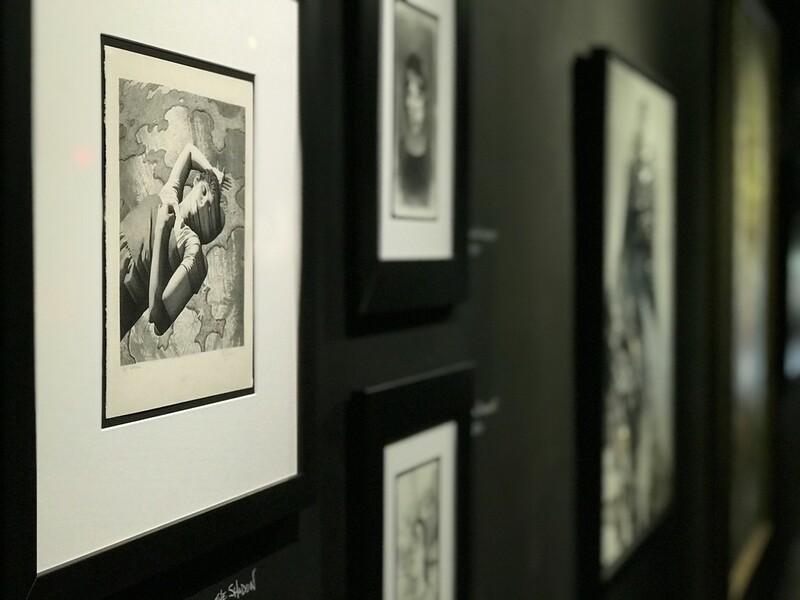 The exhibition will be on view through April 21st, 2018.